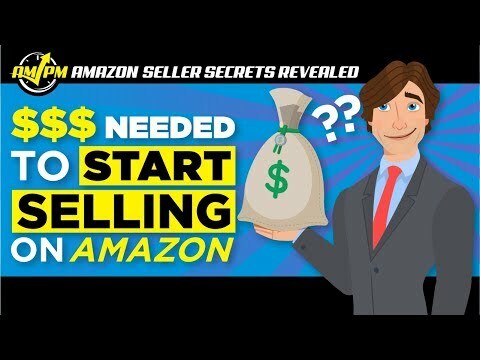 How Much Money Do You Need to Start Selling on Amazon? For newbies just getting into selling private label products online, knowing the bare minimum amount of capital needed to start selling on Amazon can determine if you succeed or fail at your first attempt. 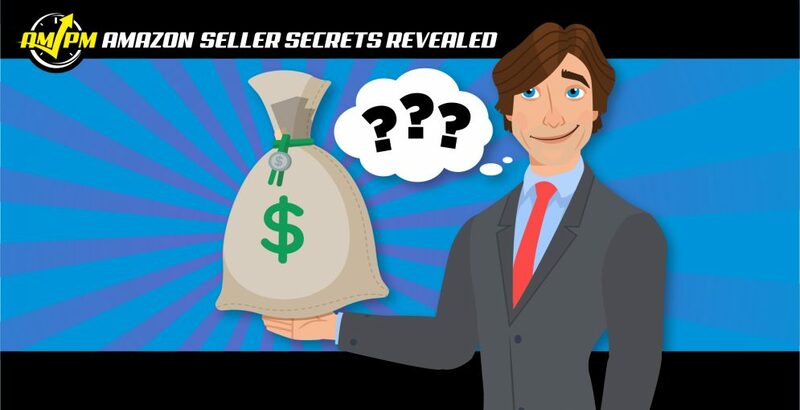 In this episode of Amazon Seller Secrets Revealed by the AMPM Podcast, three successful sellers come together to share what they feel is the bare minimum any new seller needs to successfully start an Amazon business. CHECK OUT MORE VIDEO ON OUR YOUTUBE CHANNEL! “I like to make the analogy of going to the casino with $10. Are you able to walk out of that casino with $10,000 by the end of the night? I mean, it’s possible, but I think it’s very low probability. Same with Amazon– you can definitely start out with a very low amount such as $1000 or $1500. But for you to turn that into a multimillion dollar business or whatever your goals are, I think it’s less probable than if you have a little bit of a bankroll. “The way I am sticking to now is that you can actually start with zero dollars. One of my employees right now…works for me two days a week, a different Amazon account two days a week, and one day a week he’s working on his own private label brand. So he’s learning experience and really learning how to optimize the Amazon listings while getting paid. And he’s using that capital…so hopefully, he’s eventually going to save up $5,000 to $10,000 to really get the brand up and running to order at maximum scale and make sure he’s getting into the highest profit margin possible.